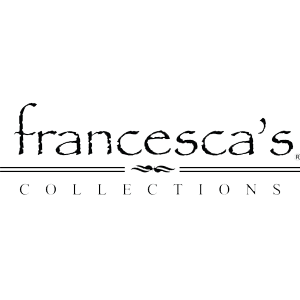 francescas is looking for a Part Time Sales Lead! Must have at least 1 year of management/ leadership experience and the availability to work nights, weekends & holidays. Applicants should have a passion for fashion and be results driven to make sales goals. All interested candidates should click on the link below and choose careers to apply.